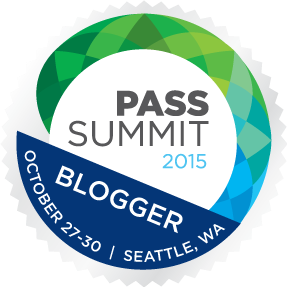 This year I was fortunate enough to get the invite to join the live bloggers table for both keynotes going on. Looking forward to the opportunity and to what has to be said at each speaker. This morning’s keynote will begin at 8:15 a.m. so don’t be late!!! This entry was posted in Uncategorized and tagged #sqlfamily, SQLServer by Chris Yates. Bookmark the permalink.